Up until recently, Bulalacao’s natural treasures have remained a secret. It’s proximity to big cities in the Philippines keeps Bulalacao a great contender for an off-the-beaten-path vacation. As tourists brace for a relatively arduous trip to a laid-back Island of Mindoro, what await them are great rewards that only Mother Nature can give: clear seawaters, good winds, charming coves and pocket beaches, as well as its alluring inland trails, waterfalls and caves. Bulalacao is a third-class municipality, way down the southern tip of Oriental Mindoro, facing Tablas Strait. 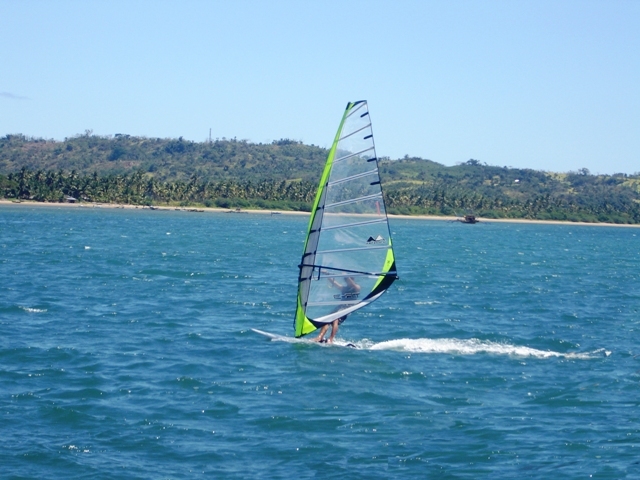 It provides excellent winds during the northeast and southwest monsoons making it an ideal destination for kite boarding and windsurfing the whole year round. Bulalacao’s steady winds are harnessed to create up to 30 megawatts of electricity. By Boat: From Caticlan and Boracay, one can travel by RORO to Roxas City, Mindoro, and then drive down south to Bulalacao. Another option is to take a two-hour boat ride from Boracay and arrive directly at Bulalacao. By Air: From either Manila and Cebu, one can fly to San Jose Airport in Occidental Mindoro, and then take a 45-minute cab fride to Bulalacao. 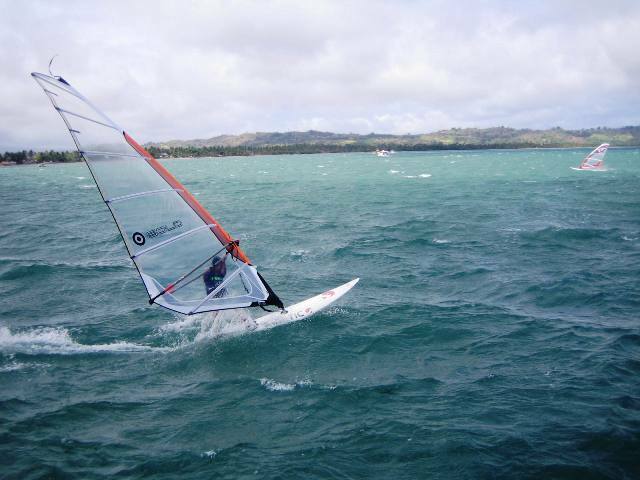 Wind-Based Water Sports: Bulalacao is known for wind-based water sports such as kite boarding and windsurfing, thanks to the town’s steady, strong breeze. Eco-tourists and water sports enthusiasts alike would find a haven in Bulalacao’s sea front, where they can get wet, wild and blown away. Bulalacao above or under the sea is equally bountiful. Bring your own snorkeling or diving gear to enjoy the town’s lush undersea landscapes. Inland Adventures: In the interiors, away from the pretty beaches, lie rugged trails and forested paths where nature aficionados can have hiking and climbing adventures. One can trek to Cabugao and Bagong Sikat Falls or visit Tree Park and nearby forests. For a complete outdoor adventure, set up camp in the wild and brace for a spelunking trip in some of the finest cave systems in Mindoro. Sightseeing: Sightseeing is aplenty in Bulalacao. Spend a day or two interacting with the Mangyans of the Hanunuo Tribe, or give the sunken bell tower of Tabuk Church a visit. If you happen to visit the town in the later dates of June, stay a while to witness the Biniray Festival, a two-day long celebration marked by fluvial parade and dancing, giving one a close encounter and immersion into the culture of Bulalacao. Fresh Seafood: Bulalacao’s coastal and fishing villages provides fresh catch, giving tourists the best selection of seafood dishes and ingredients. Local cuisine is best showcased during the Biniray Festival, but in other times, guests are welcome to visit local markets and restaurants to experience traditional food. 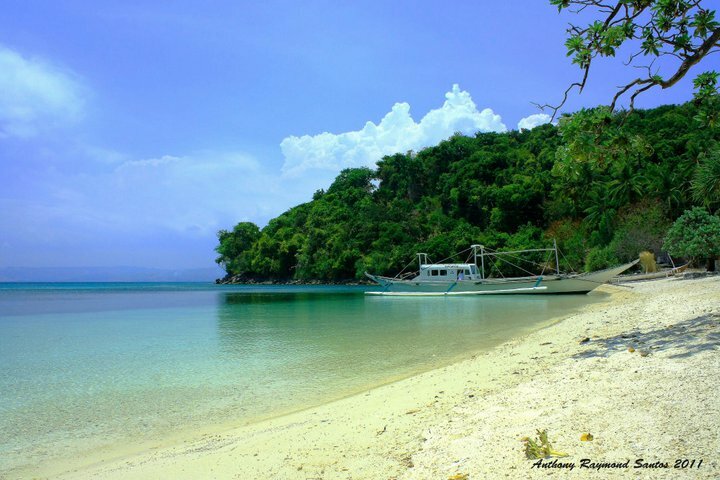 Island Hopping: If the island of Mindoro isn’t enough, embark on an island hopping journey to visit the alluring yet untouched islands of Alibatan, Aslom, Buyayao, Magayad, Silad, Tamabaron, Tulali and many others. In lieu of the usual luxury accommodations, Bulalacao boasts of its home-style hospitality, providing tourists with fan and air-conditioned rooms that’s easy on the budget combined with priceless interaction with the local owners. 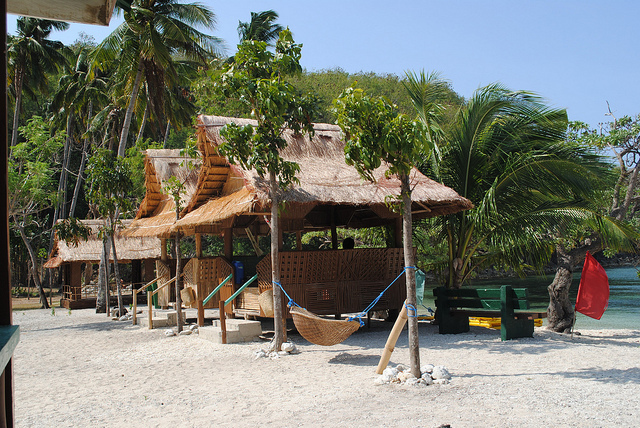 For a more refined stay, there’s the Tambaron Green Beach Resort in Tambaron Island, Bulalacao. Although closed from June to October due to typhoon season, the resort is open the rest of the year, providing guests with a range of accommodations, from family rooms to dormitories. The resort also offers tour packages covering an array of activities such as diving, snorkeling, kayaking, island hopping, mountain hiking, eco-trip and cultural immersion. The resort also features a mini cattle ranch as well as courts for beach volleyball and badminton. Guests may cook their own food or indulge on a buffet meal prepared by the resort’s cook. Indeed, Bulalaco’s underdeveloped tourism makes it a prime destination for holidaymakers who want exclusive vacation, uninterrupted by throngs of tourists and the usual city nuisances.